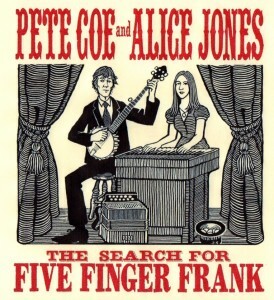 The Search For Five Finger Frank CD Available Now! 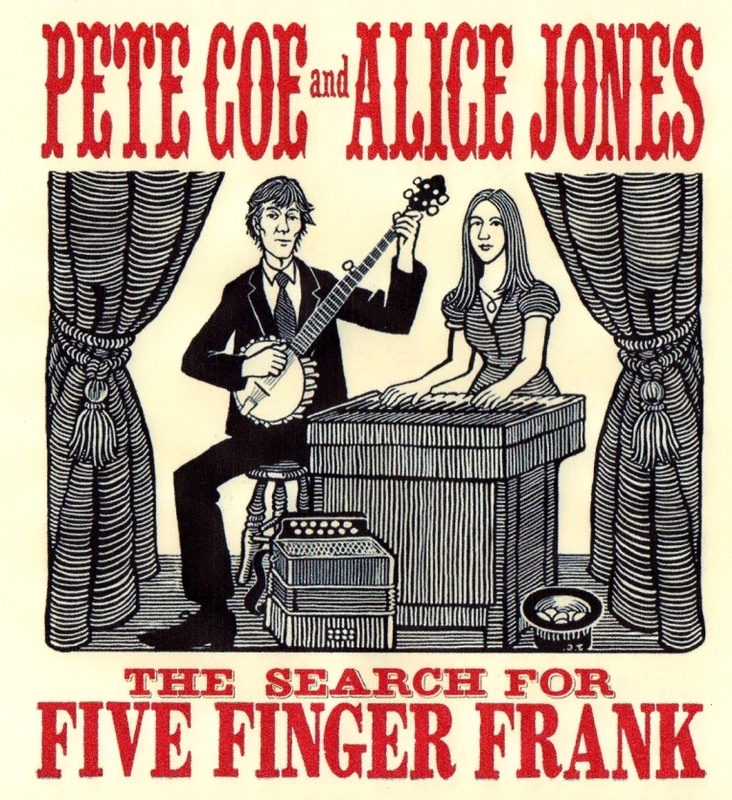 We are delighted to announce that our new CD “The Search For Five Finger Frank” is now available to purchase online! We had a fabulous night at Square Chapel on Sunday to celebrate the release and we’d like to say a huge thank-you to everyone that came along to the CD Launch and made it such an enjoyable evening. 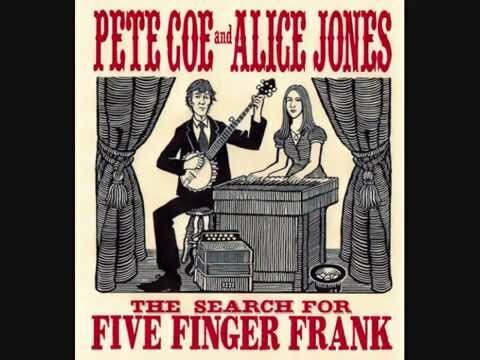 One Response to The Search For Five Finger Frank CD Available Now!